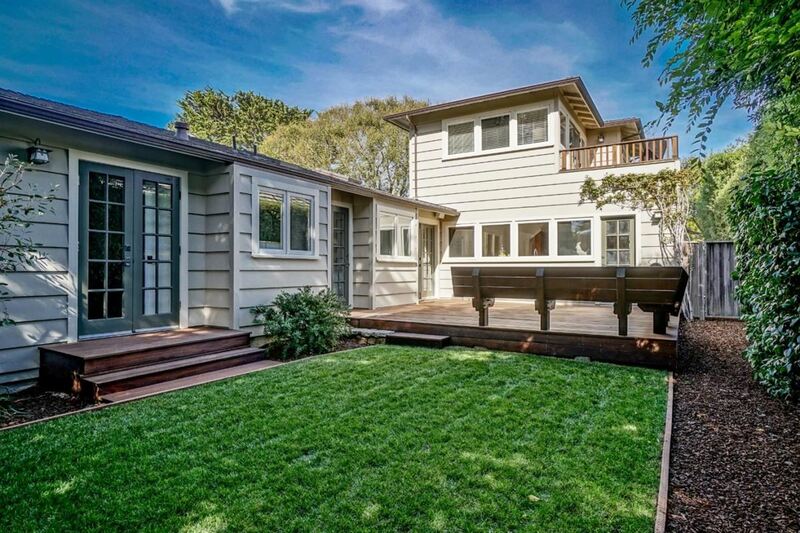 This remodeled four-bedroom home is located in Carmel Point in beautiful Carmel, California. 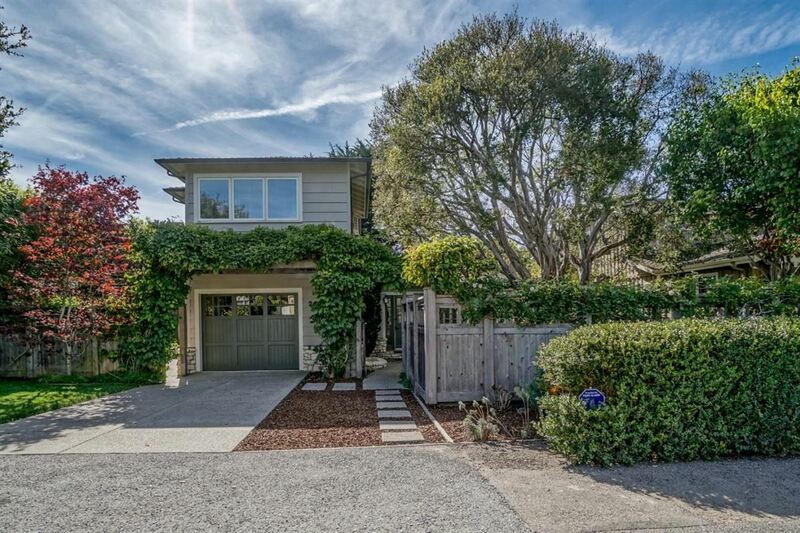 It is located around the corner from the beach and the Carmel River Lagoon. 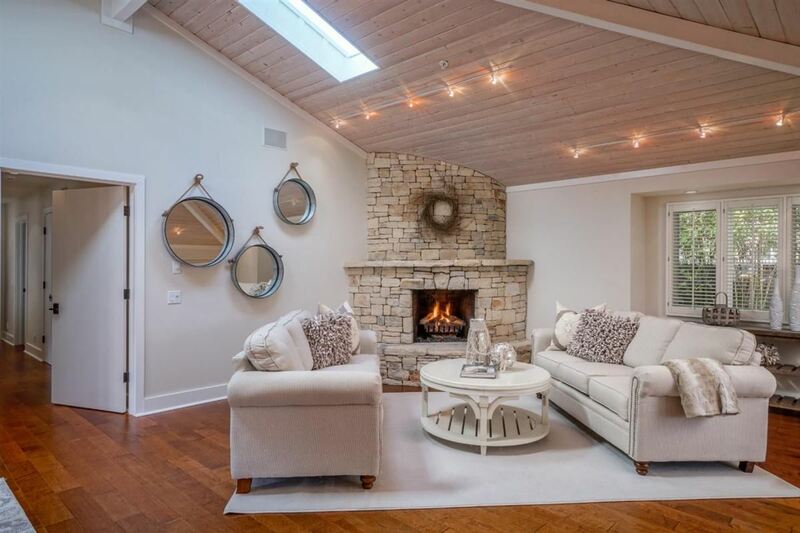 Radiant heat flooring warms the entire cheerful, light-filled house. 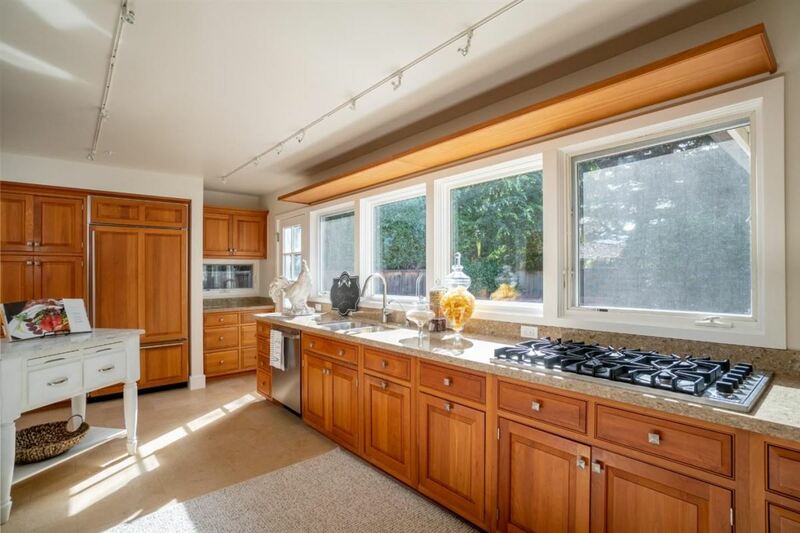 The large, sunny kitchen with quartz countertops and top-of-the-line appliances invites happy gatherings. French doors open from all the rooms onto lovely decks and gardens. The upstairs suite, with its own entrance, offers privacy and flexibility. 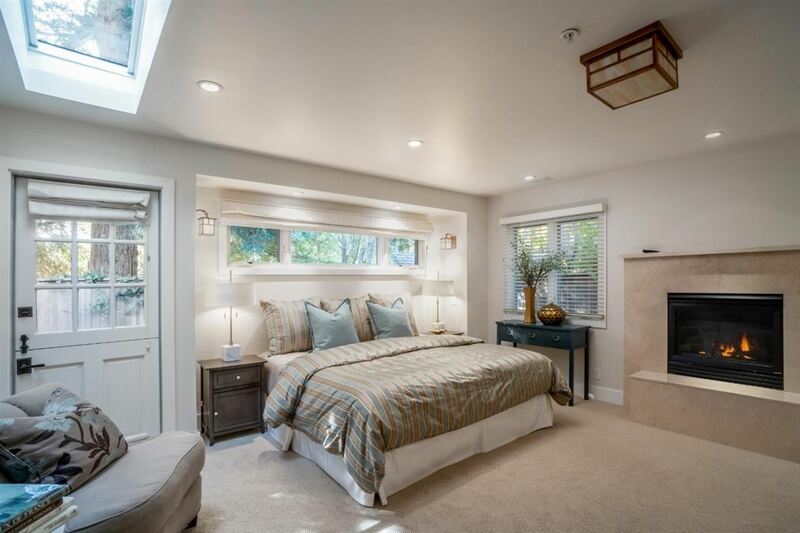 The large master bedroom has a fireplace, walk-in closet, and an en-suite bathroom with a luxurious soaking tub, while the beautiful living area is centered around a Carmel stone fireplace. 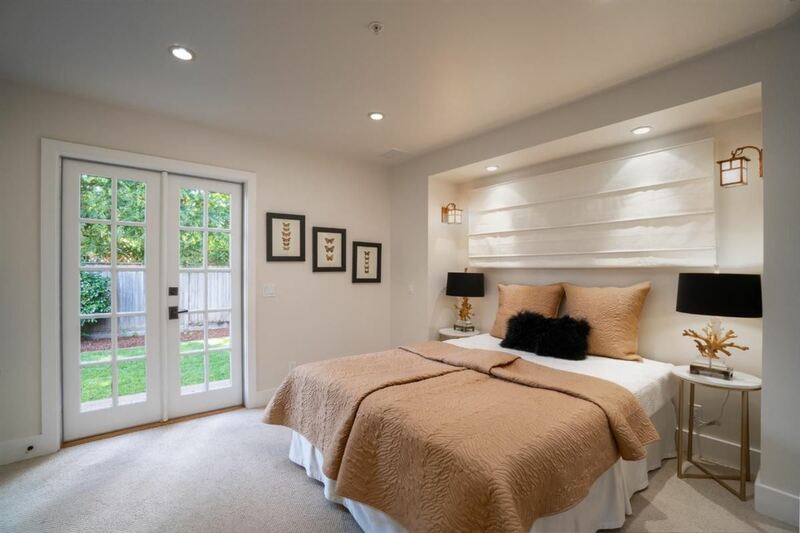 An additional upstairs space can be used as an office, and there is an attached single-car garage. The home is just a short distance to events at the Sunset Cultural Center, shops, art galleries, and gourmet dining. 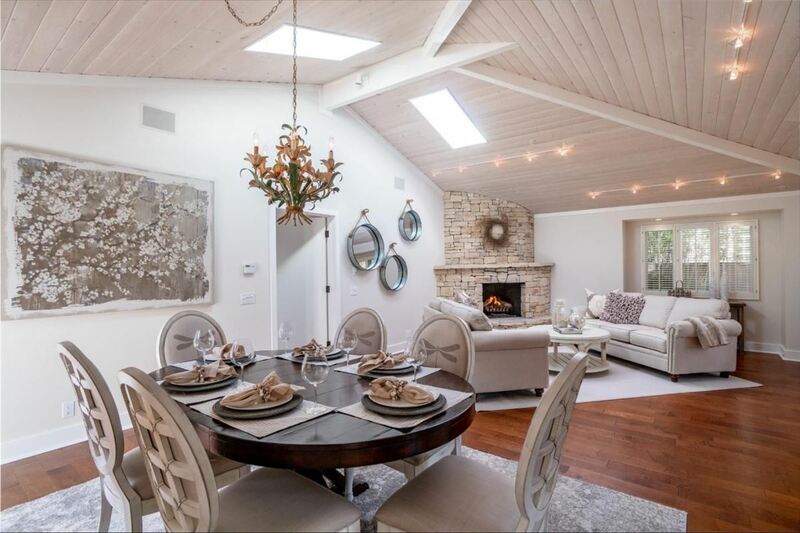 This home is listed for $2.575 million with Alain Pinel Realtors, an affiliate of Luxury Portfolio International®.